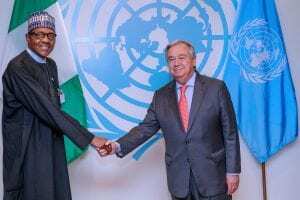 President Muhammadu Buhari at the sidelines of the 73rd Session of the United Nations General Assembly in New York, met with US Secretary of State, Mike Pompeo and some other world leaders with administration officials happy with the ‘fruitful’ meetings. 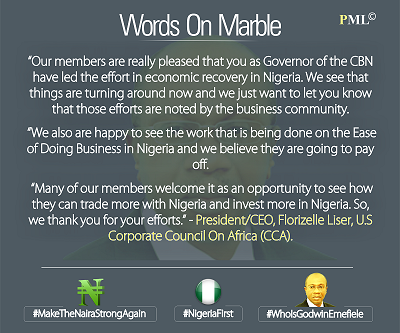 ” We had a very fruitful meeting with the leaders, said an official speaking under the condition of anonymity. ” We came out with timelines, we created structures and task teams that will look into the issues in regards to the meeting with Pompeo. 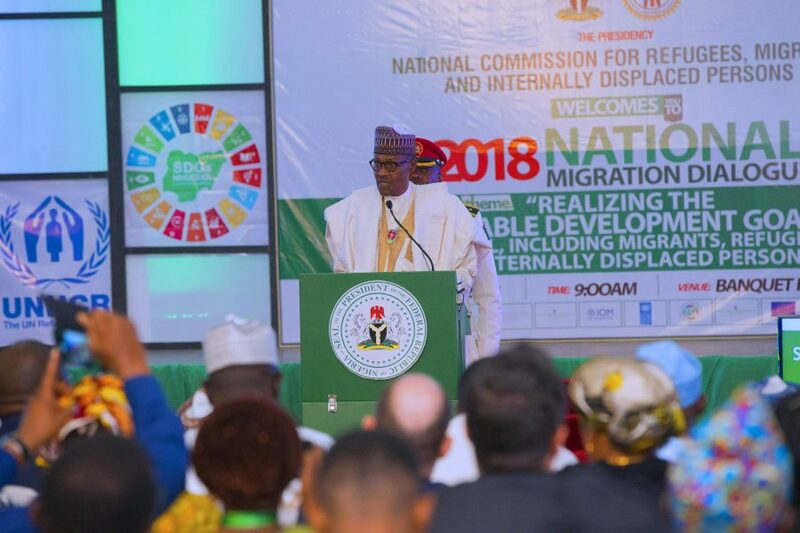 Speaking about President Buhari’s meeting with South Africa’s Cyril Ramaphosa and Ghana’s Nana Akufo-Addo, ” for some years we have been tabling issues for their attention but unfortunately, it has been talk shows. 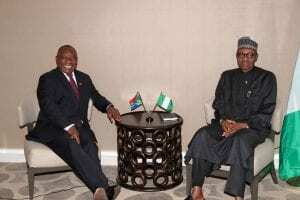 But the meeting in New York was very productive, he said. 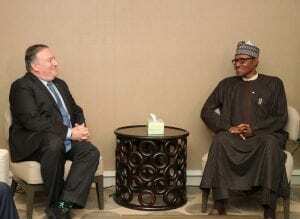 President Muhammadu Buhari meets with The United States Secretary of States, Mr Mike Pompeo at the United Nations General Assembly 73rd Session held in New York, USA. 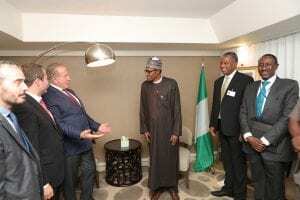 President Muhammadu Buhari meets The Kosovo First Deputy Prime Minister and Minister of Foreign Affairs, H.E Behgjet Pacolli at a meeting during the 73rd Session of the United Nations General Assembly in New York. PHOTO; SUNDAY AGHAEZE. 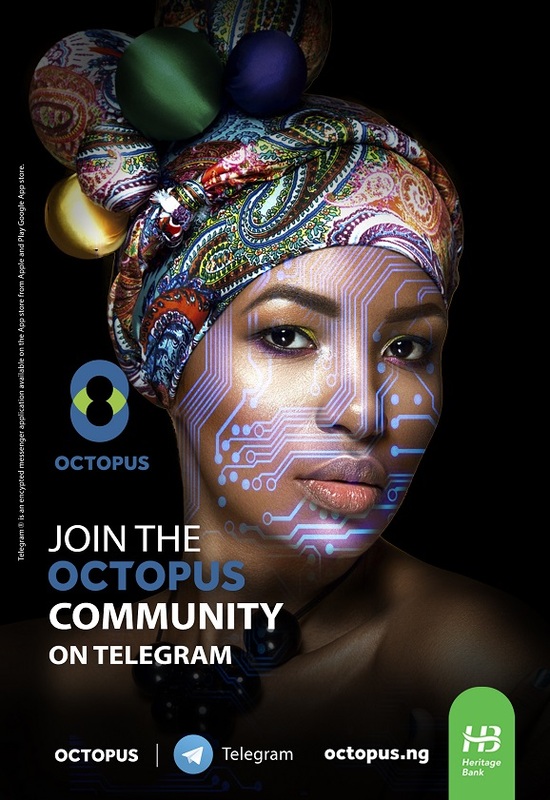 SEPT 28 2018. 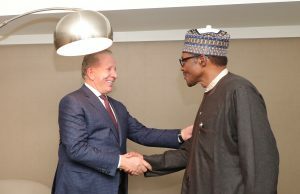 From Right; National Security Adviser, Major General Babagana Mongonu, Minister of Foreign Affairs, Mr Geoffrey Onyeama as President Muhammadu Buhari meets with Kosovo First Deputy Prime Minister of Kosovo and Minister of Foreign Affairs, H.E Behgjet Pacolli and his team at a meeting during the 73rd Session of the United Nations General Assembly in New York. PHOTO; SUNDAY AGHAEZE. SEPT 28 2018. 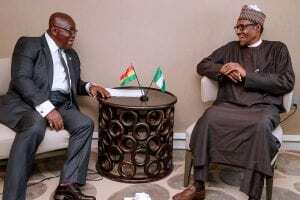 President Buhari with Ghana’s president.